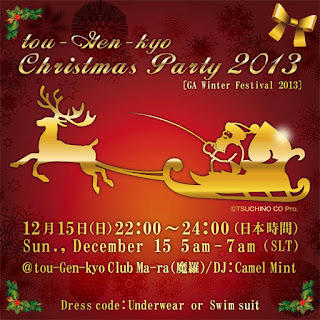 tou-Gen-kyo Official Blog: tou-Gen-kyo Christmas Party!!! Come on! Join us! Let's get together and dance with us !